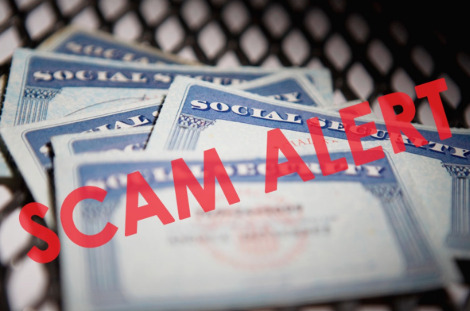 The latest Social Security Scam is so convincing they might even fool you! Threat artists come up with new devious ways to get your personal information, allowing them access to your bank account! The new scam is so widespread that the government issued out a warning! 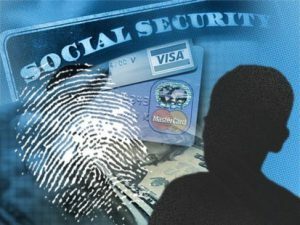 The Social Security Administration (SSA) notified the public about a phone scam that is spreading all over the country. It seems that these scammers are spoofing the Social Security Administration’s official number, 1-800-772-1213, appearing as them trying to gain your trust to receive sensitive information such as your Social Security Number or banking information. 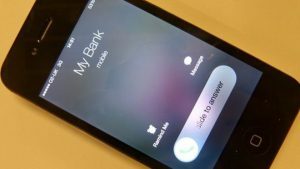 Criminals are using Voice over IP (VOIP) and phone spoofing software to impersonate a phone number’s caller ID, displaying a different phone number for calls and texts. 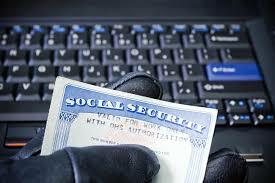 They can be anyone from the bank to government agencies, aiming at stealing your identity and drain your bank account. This type of Caller ID phone phishing scams are known as vishing, and they are fooling even the most tech-savvy people out there! Gale Stallworth Stone, the Acting Inspector General of Social Security, says that numerous people are complaining about fraudulent calls appearing as the SSA number, requesting sensitive data. 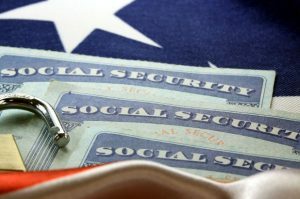 Those who reported these calls described the caller as if they were an SSA employee, using fear that important information is missing such as the Social Security Number (SSN). There also is another similar scam where the SSA needs additional information from you in order to increase your benefit payout. Upon refusal, they threaten to terminate all your benefits if you don’t give out your information. The SSA wants you to protect your identity by identifying these fraudulent spoofing calls. Employees of the SSA will never contact you for customer service purposes. There are times when an SSA employee may request you to confirm your personal information over the phone, but there will be no threats made nor promised benefits. If you receive a fraudulent spoofing call, please report it as soon as possible to the Office of the Inspector General (OIG) at 1-800-269-0271 or online at https://oig.ssa.gov/report.